I feel a little behind with this, but my past few weeks have been very, very busy. I have uploaded all of my books onto my kindle (Wait, not all of them. I have to change some files into .mobis so I can read them. Then I will have all of them on my Kindle). For those who are interested, here’s the breakdown of the challenge, all of our lists, and various updates as they happen. I’ve already had one person withdraw due to a book deal, which really just proves that anything can happen with this competition. Congratulations to Claire Frank, by the way. That’s fantastic for her! I got my list, and I sat here for about a day wondering how I was going to break all of this down so it wouldn’t overwhelm me. Our first deadline is September 1 to have all of these books read. I will also be having a baby in August, so I needed to figure out a way to break this into digestible bites that would help me get through them faster without feeling rushed, if that makes sense. I decided to break them into groups of five. I will pick my favorite book out of each of those five, and then when it gets to be time I will pick my favorite book out of my top five. I think only focusing on five books at a time, rather than twenty-five books at a time, will help me tackle this project, and keep it fun at the same time. Maybe that only makes sense to me. 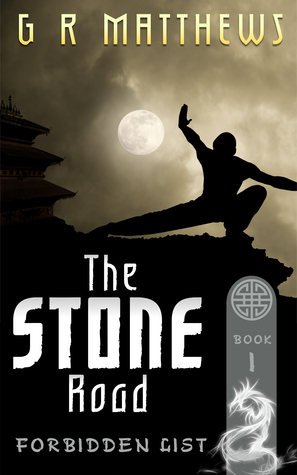 Zhou is a diplomat, on a mission to bring peace between his city and the city of Yaart. A mission that will, if successful, end the war that has lasted thirty years. But, not everyone on his team wants peace at any cost. There are scores to be settled that could jeopardise the treaty and plunge the two cities into another thirty years of bloody conflict. Haung has no family but the army that raised him. Peace could prevent him from reaching the heights of glory he desires. But then comes an offer from an unexpected source and Haung must train to be a Jiin-Wei; a master swordsman, magician and spy. He will find that life as a spy is a lot more complicated than that of a soldier, and his loyalties will be tested to the full. Deception is a weapon that all sides wield with skill. Behind it all, an Emperor is readying the land for a war against a new enemy. One that he knows too little about. At the age of fourteen, Randall Miller is surprised to learn that he has the talent–for magic! 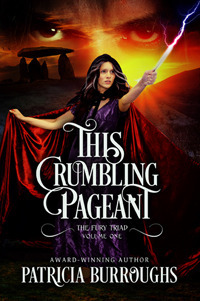 Tricked into apprenticeship by a powerful Mage, Randall is forced to leave everything he knows behind. A dying king. A mysterious invader. The seer’s vision was clear: find the lost shard from the Spire of Peace or the realm would drown in blood. 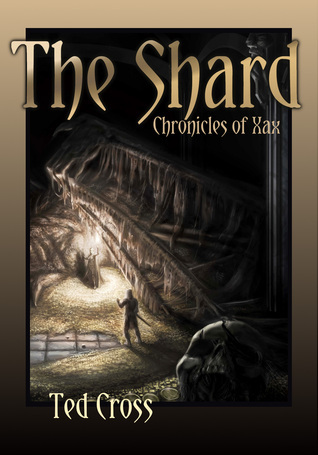 The problem: eight hundred years ago the elven hero Kathkalan took the shard with him into the lair of the most vicious dragon ever known to mankind…and he never returned. Reluctantly drafted to lead the quest is the minor noble Midas, torn between his duty to the realm and the desire to protect his sons. 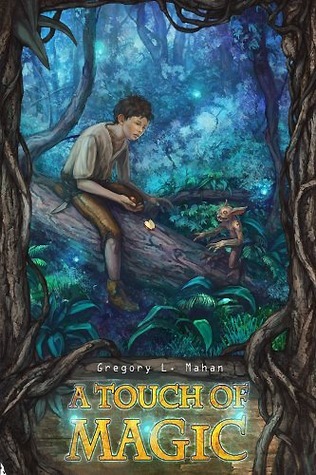 With an unlikely band of heroes, including two elderly rangers and a young tinker’s son, Midas must risk losing everything he loves if he is to locate the shard and save the Known Lands. I will post reviews as I read, and I’ll also post my top pick out of this group of five after I read them all. I’m thrilled to be part of this project, and I’m very, very excited to see what literary awesomeness has come my way. I’m really excited about this project and I can’t wait to see how it all turns out, and to see what happens along the way. Agree. The cover and the quote from a well-known writer indicate that the author has put a lot of effort into the presentation. Well done, sir! Now we must all be curious to see what Sarah says about the content. 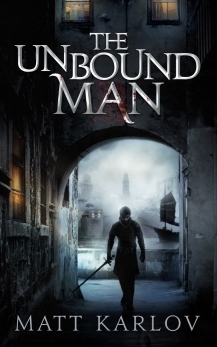 Some good looking books – particularly like the look of the Unbound Man and the Shard. Hope they’re as good as they look. This is such a cool project. I hope you find some real gems & I look forward to reading your reviews!